“With a 24x7 production, it is imperative that the right parts and the right counts be at each designated workstation in the process." “With a 24x7 production, it is imperative that the right parts and the right counts be at each designated workstation." The software platform's reporting and metrics abilities provide a seamless solution for automated production lines. “Having real-time visibility into the production flows instantaneously allows you to quickly react." 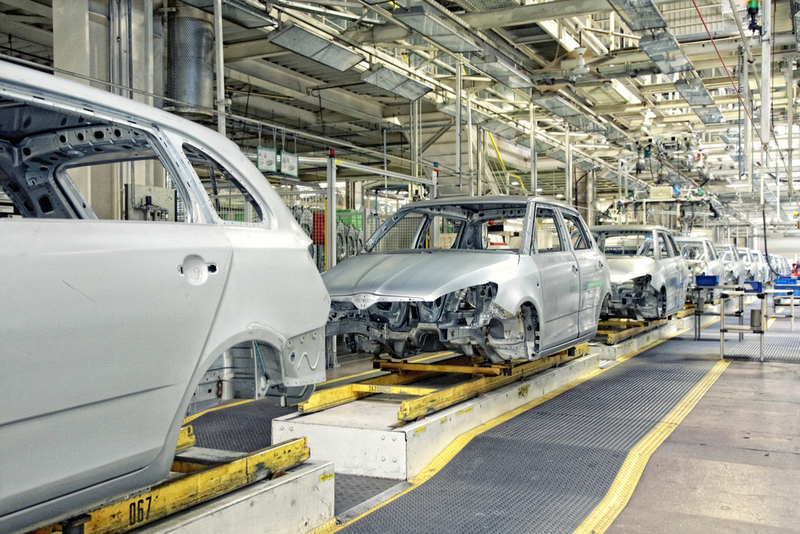 Automotive manufacturers aiming to keep the production flow moving while accessing real-time data and information are in for a new type of integrated RFID solution through the MSM PortalTrack system. The PortalTrack software provides a customizable, secure, and independent IoT Network while providing real-time visibility. “With a 24×7 production, it is imperative that the right parts and the right counts be at each designated workstation in the process,” said Brett Wilkerson, Business Development Manager at MSM Solutions. manage RFID read data are supported by durable metal mounted hard tag readers with ranges up to 20 feet. “Having real-time visibility into the production flows instantaneously allows you to quickly react and institute the corrective measures so the production stays on schedule and replenishment efforts remain focused on the most critical parts at any given time,” Wilkerson added. customized, cloud-based Cradlepoint IoT Network with minimal costs and reduces the needs for additional IT support. Companies can anticipate recapturing of a new system within three months or less. To read more about the importance of 24/7 automotive operations, please visit the MSM Automotive Case Study.